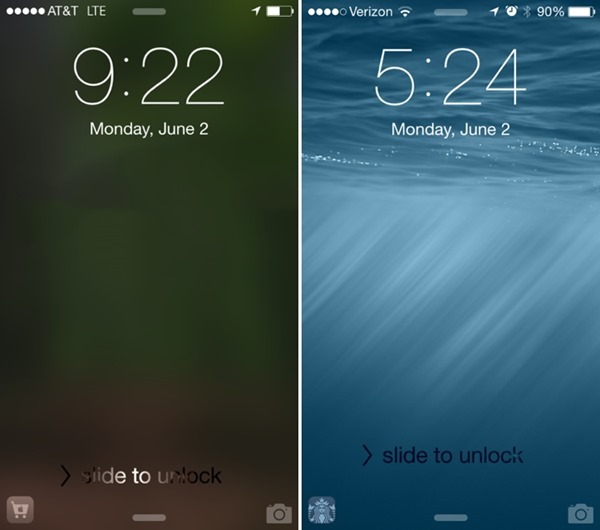 In an effort to make its mobile OS as seamless as possible, Apple is set to bring contextual, location-based shortcuts to the lock screen with iOS 8. This means if, for example, you’re whimsically wandering around near a shopping mall and just so happen to be looking at your phone, iOS 8 may throw up an icon relating to the nearest Starbucks or Apple Retail Store, as well as other outlets of interest that aren’t so closely affiliated with Apple. The mobile industry is united in its quest to aid discovery, be it relating to shops for buying stuff, music to enjoy on-the-fly, or apps to download. This new feature of iOS 8 is an extension of this mindset, allowing users to find stores, retail outlets and general points of interest without even necessarily looking. The great thing about mapping apps is that they can be used to find essentially anything we like, with guided, voice-assisted directions for locating said establishment. But this new feature, such as it is, would help a user find a coffee shop or similar institution without having to put in any effort at all, and although we still don’t know precisely how these location-based shortcuts will be selected and to what degree they will be customizable, we do know how they will likely blend into the lock screen interface. Essentially, the relevant location-based icon will sit on the left-hand side of the unlock slider, opposite the camera button, and by tapping on it, a user will then be fed all of the relevant information. Looking ahead to where this may eventually go, one could potentially make reservations and pre-orders through this system, and although it’ll likely be limited at first given Apple’s track record for slowly bleeding out new features rather than going all-out, this is actually a rather exciting tidbit from the still unfolding story of iOS 8. Apple’s iOS 8 keynote covered some of the main features, but given how many we’re still stumbling upon, it’s no surprised that it had to omit so many from the big announcement. 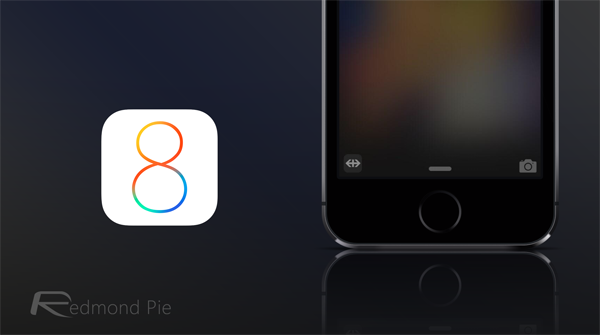 We’ll continue digging for more insight into what’s upcoming for iOS 8, and in the meantime, be sure to share your initial thoughts on these location-based shortcuts by dropping a comment below.